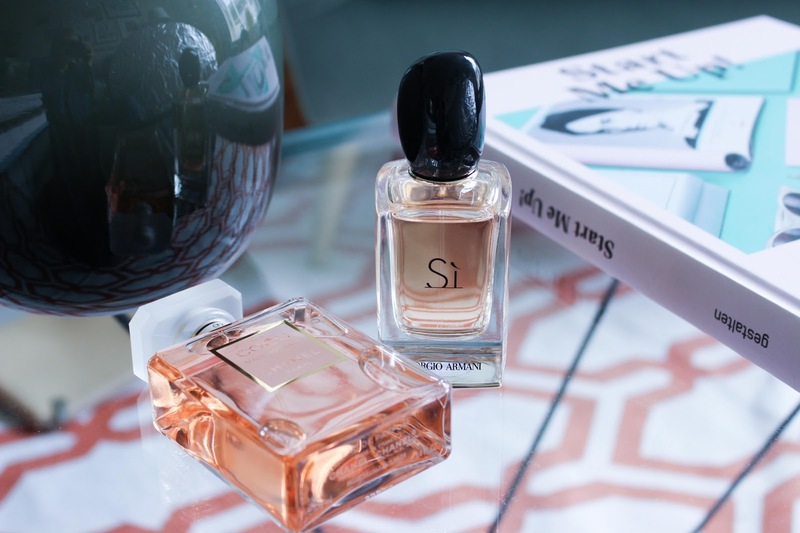 Si, is stated as being 'chic, sultry, intense and soft at the same time' which is definitely the first impression that you get when you smell it for the first time. I also find that it smells different on other people too. It can become a tiny little bit more spicier or sweeter. 'It combines an inflection of three accords: blackcurrant nectar, modern chypre and light musky wood." After a long hot bath, I like to spray a little on my palm at night! It has a beautiful natural but rich smell so it isn't over whelming or in your face at all. I find that there is definitely notes of deep vanilla that float around and tend to linger as the scent ages. You can also choose the way you use it as it's very natural if only applied in small doses or for more of an impact you can build on it without smelling like a perfume shop because it evens out nicely! I find some heavy perfumes tend to have a build up smell and I like that this one doesn't. The first notes tend to be orangey followed by Jasmine and rose. The orange is definitely fresh but woody too. You literally need a maximum or two sprays to last you a day and the bottle will honestly last you until next year. More than a few sprays become a bit heavy and I feel like it ruins the true scent! 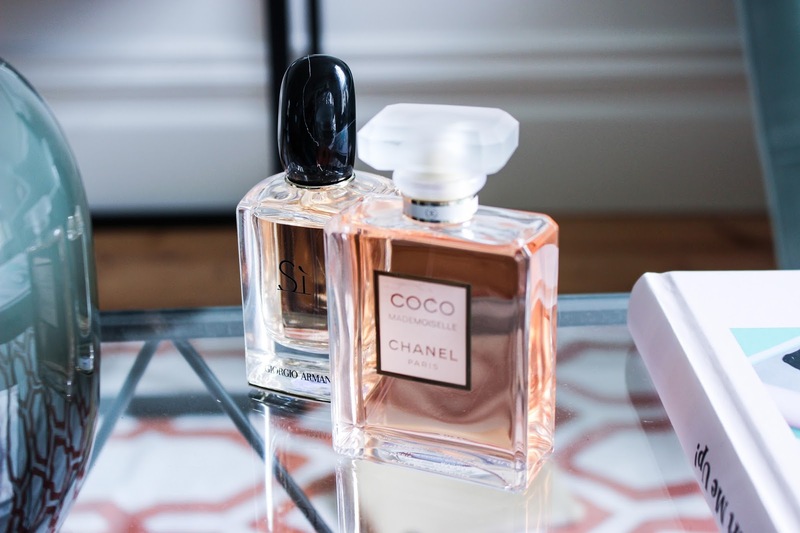 With Chanel Perfumes, I find them to be quite mature. I've never really got on with the No.5's generally or any of the classic scents but this one is definitely my favourite as it's contemporary in that it's timelessly feminine and fresh instead of smelling vintage and muggy. The perfume stays exactly the same throughout the day too, it doesn't ever get watered down which is why it's so expensive, I'm sure.. It really is made from the finer materials! I would love to hear from you and what you like to wear over the festive period!